A room mix up at Hotel Del Coronado in San Diego put their customer service team on full alert. It was no biggie to me but I got an upgrade with a view. This is day 38 of Photo 365. 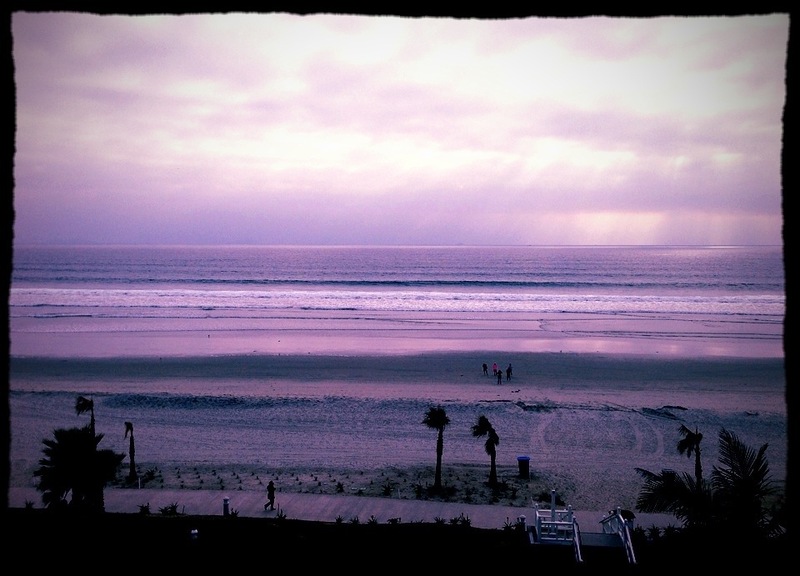 This entry was posted in Photography and tagged Hotel Del Coronado, Photo 365. Bookmark the permalink.